Yes, I know: you, as well as most other retail booksellers are reluctant to carry books published by a POD press. I don’t blame you. Who wants to take the risk of tying up capital for a product that may or may not sell, and can’t be returned? Particularly when the discount on most POD books is lower than what you can receive from a traditional publisher? 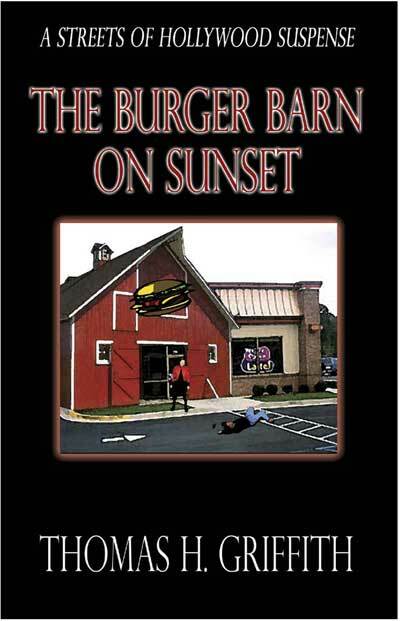 And yes, I know: THE BURGER BARN ON SUNSET is published by a POD press. However, I have done everything I can to make this book a marketable product. It is published as a hardback novel. It will have a dust jacket. It is competitively priced at $25.95. And as an author, I’d like to see my book in bookstores, and of course, sold! Buy however many copies of THE BURGER BARN ON SUNSET you feel comfortable purchasing, by Clicking Here. Keep the book(s) on your shelf for 120 days. If, at the end of 120 days you haven’t been able to sell all the copies you purchased, email me through this website. Attach a copy of your invoice from VirtualBookworm.com to the email. I will then send you a RO number to put on the mailing label, and a mailing address to which you can return the unsold book(s) to me. I will personally reimburse you for the wholesale price you paid for the unsold book(s). Why am I doing this? Because I am proud of the book I’ve written. I want it to be in bookstores, so that people can see the book, look at it, feel it, sample it, and buy it. I don’t know any other way to overcome the “POD Book” stigma, justified as it is from a retailer’s point of view, other than to offer you, the retailer, a way to obtain, sell, and return my book on the same basis that you’d get from a traditional publisher. Thank you for considering my offer, and for carrying this book in your store.